This week was a week of discovery. 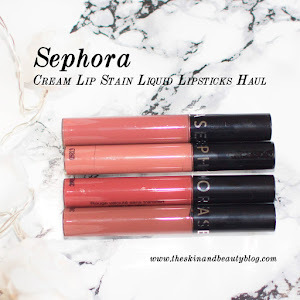 I decided to use products that have been sitting unloved in my makeup drawer; they would have been "gathering dust" if they weren't safely stored away. 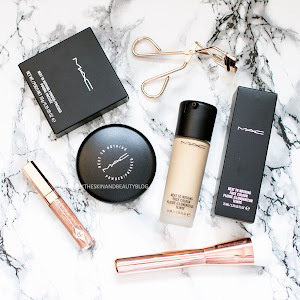 This week I discovered new makeup must-haves that I have regretted overlooking for many months. 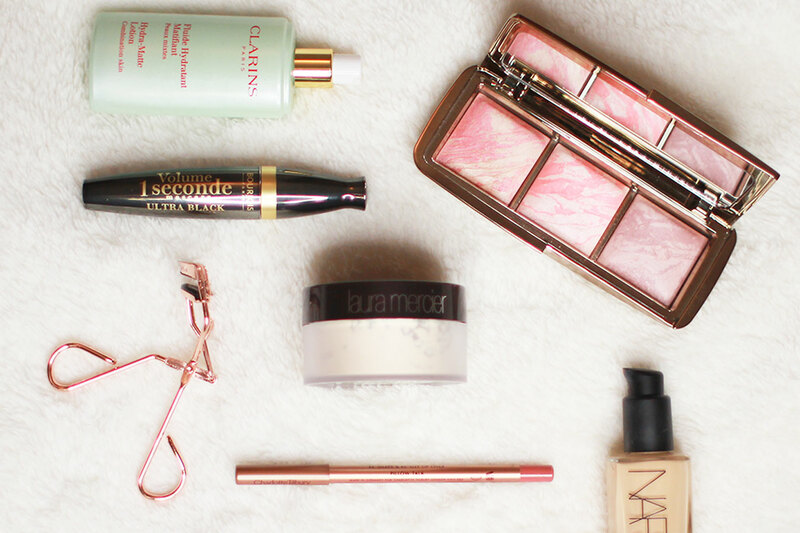 New found staples for natural and longer-lasting makeup. Clarins Truly Matte Hydra-Matte Lotion "Combination Skin"
This refreshing lotion controls shine on my T-zone whilst providing hydration. It keeps my skin shine-free for about 4 hours before oiliness starts to tear apart the foundation I am wearing. I like how it feels comfortable and does not cause skin to flake. If you are looking for a super-mattifying face base you might want to look elsewhere, but if you have combination skin with minor to moderately oily T-zone and want a hydrating mattifying lotion (I know that sounds like an oxymoron) this one is for you. This foundation is an oldie but a goodie. I use it to brighten up my face on dull skin days. It is perfect skin in a bottle. Minimal dewiness and just pure healthy skin. When I talked about products sitting unloved in my drawer, I was mainly talking about this product. Laura Mercier Translucent Loose Setting Powder is amazing. 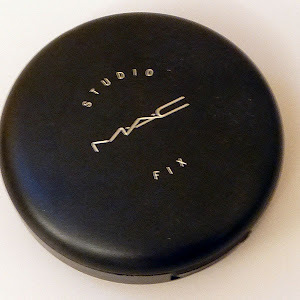 On top of liquid foundation, this sets face makeup and makes foundation last longer, even longer than if I use MAC Blot Powder which has been my favourite setting powder for years. 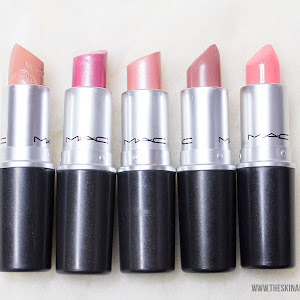 Applied on the skin, it leaves a colourless matte effect. The only downside to this is that it is 'loose' and you need to take care as to avoid spilling/wasting product. 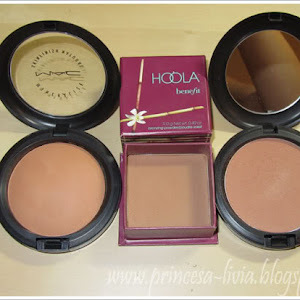 I pour some on the inner of the lid and use a large Real Techniques Powder Brush to pick up product, tap off the excess, then apply this all over the face to set. 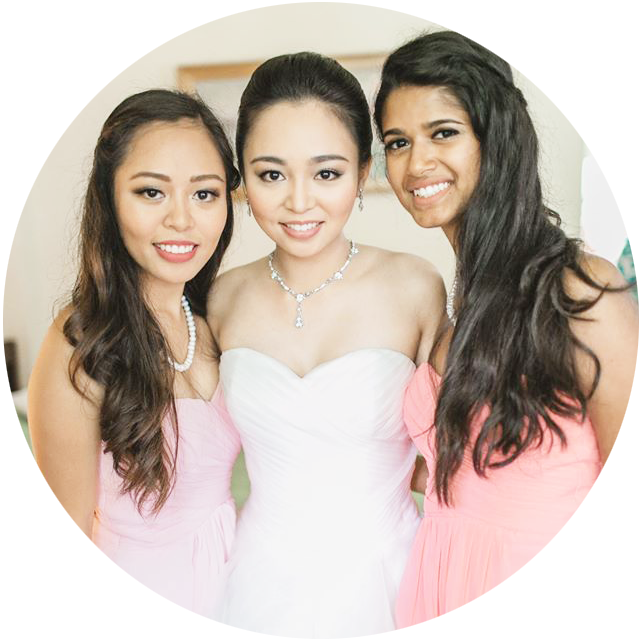 To give my skin some glowing colour, I turned to Hourglass Ambient Lighting Blush Palette for the cheeks. Read my review HERE. 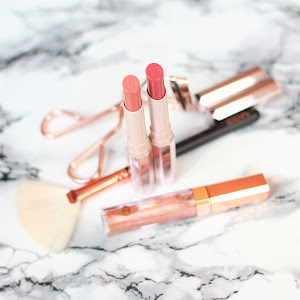 This rose gold darling is the highlight of my dressing table this week. 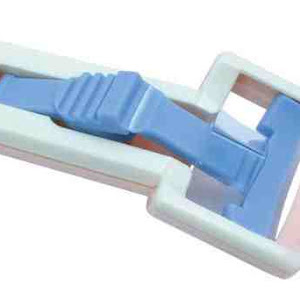 This beautiful Tweezerman ProCurl Eyelash Curler curls my eyelashes with ease. No tugging or pinching. The curl holds well when matched with the next product below. I decided to try out this mascara after reading multiple rave reviews from fellow beauty bloggers and vloggers. It is super easy to brush on eyelashes, providing intense clump-free black volume. My eyelashes look fuller and longer. It stays put for a good amount of time and doesn't smudge at the end of the day. I am impressed! 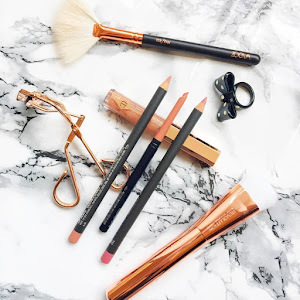 After re-kindling my love for lip pencils after THIS POST, I have been turning to my lip pencils for longer lasting and even lip colour. 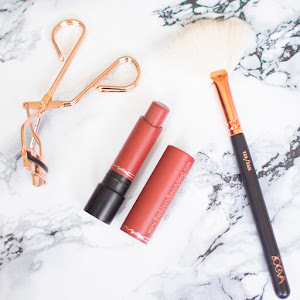 I have been using Charlotte Tilbury Lip Cheat in Pillow Talk for a lovely light rose pout to last me through the day. Having my lips made up makes me feel more polished and more confident to take on the world! So that's the makeup edit this week. I love shopping my stash!